As we say farewell to summer, it’s with a bittersweet sigh. 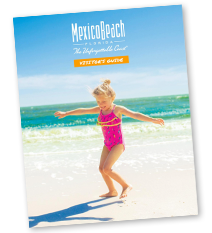 School’s back in and the days are growing shorter—but if you visit Mexico Beach, you might find out those fall sunsets are so great, you’ll be glad you don’t have to wait as long! 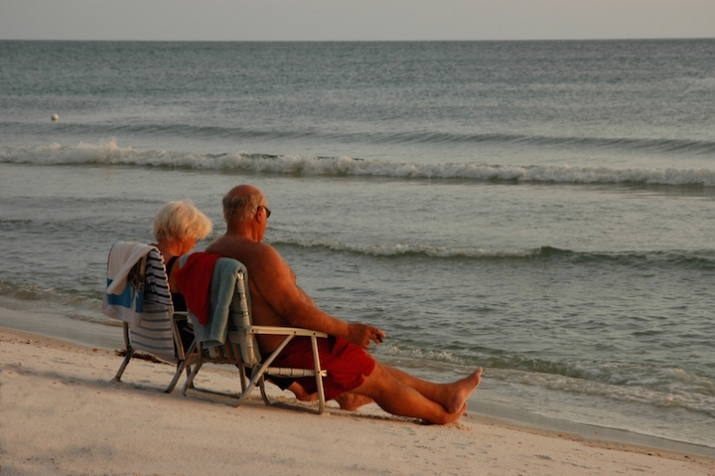 Fall brings with a chance for young couples and empty nesters to plan a quiet retreat together, without the busy summer travel season or crowds that might deter them from other beach destinations. Mexico Beach has some of its best accommodations rates of the year during the fall and winter months, so be sure to visit our Places to Stay page and find your perfect beachside condo, vacation home, motel, or campground. For those who want to take a journey on their own two feet while they’re here, don’t miss Mexico Beach’s two exciting race opportunities. Cool Gulf breezes, the most beautiful views, and low traffic make Highway 98 from Mexico Beach to Port St. Joe a runner’s perfect road. Join Mexico Beach and our neighbors in the fight against breast cancer during October, Breast Cancer Awareness Month. The Run for More Lives 5K, 10K, and 15K runs, along with a 2K run for kids, will be held at Veterans Memorial Park, St. Joe Beach (just past Mexico Beach) starting at 9:00 a.m. (Central) on October 3, 2015. This event benefits the Breast Cancer Research Foundation. Come out and enjoy a family-friendly course along with pink treats, grilled hot dogs, door prizes, fun awards, and more! Complimentary post-run massages are available for participants. Click hereto sign up. Maybe what you need this Thanksgiving is a beach getaway! If you’re here visiting, be sure to check out the Mexico Beach Community Garden’s annual Turkey Trot 5K! The race is on Thursday, November 26 (Thanksgiving Day) at 8:30 a.m. (Central) and will start at the Community Garden on 7th Street in Mexico Beach. Register or learn more here. Come on out for the race and then enjoy an extra slice of pumpkin pie later—you earned it! 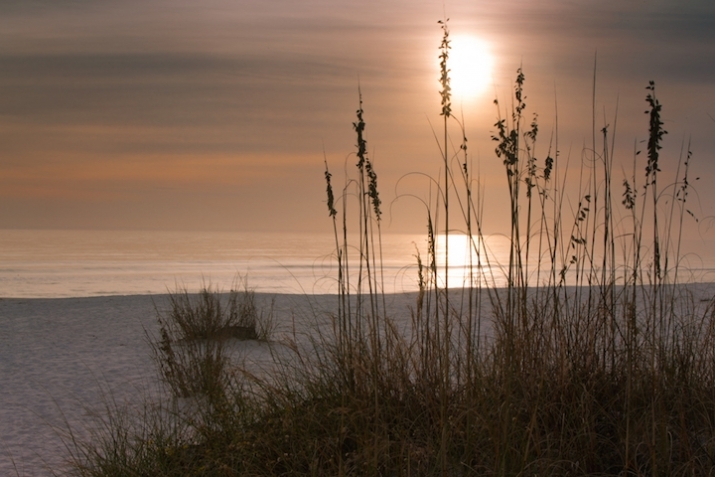 With its scenic beaches and trails and friendly streets, Mexico Beach is a great place to head out for a jog or leisurely stroll anytime! Come visit us this fall when the temperatures are still warm and the nighttime breezes cool everything down. Bring a blanket and enjoy perfect conditions for a little stargazing on the beach, or enjoy some live music punctuated by the rhythm of the waves rolling in. If you’re missing the big game, stop by some of our great eateries to catch the score and a cold brew. For unforgettable white sands, sparkling waters, and good times, there’s no better place than the Unforgettable Coast!